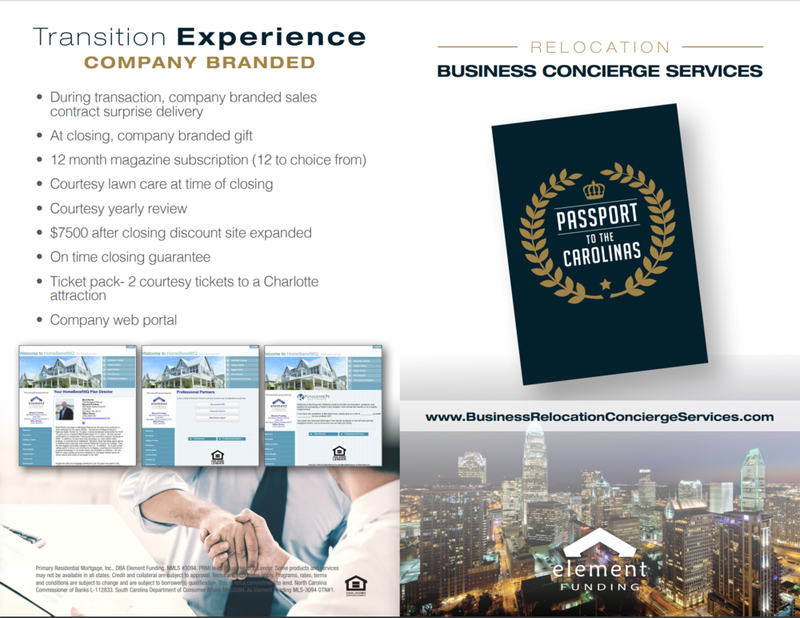 Thank you for your interest in our Business to Business platform Passport to The Carolina's! We are excited to share with you this opportunity for enrolling your business and employees or becoming a partner in our efforts to service local businesses. If you are interested in more information please complete the form to the right and we will contact you to set a time to review options and openings. Steve Kinzler, Your Mortgage Partner!